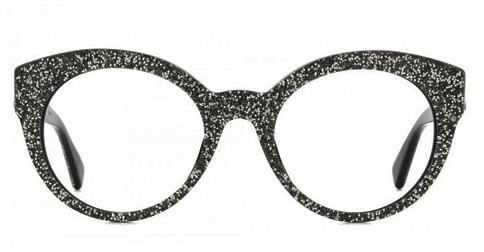 It's perfect for the holiday season! (SPOT.ph) If you're starting to plan your Christmas outfit, then you're going to want to see these new kicks perfect for the season—they're inspired by candy canes! 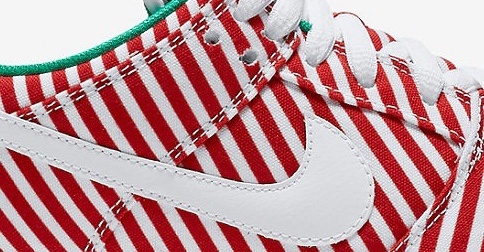 Nike gave their SB Dunk Lows a sweet makeover to match the festive holidays. Try your best not to eat it, though, because these babies look as minty as the candy. 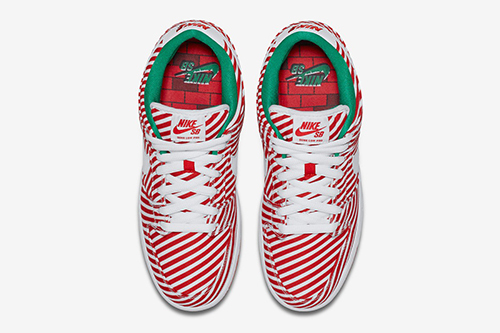 The Nike SB Dunk Low "Candy Cane" is exactly what it sounds like—the popular Christmas treat but on a shoe! It features a red-and-white striped upper with leather overlays including a white leather Swoosh. Plus, it's got green accents on the collar and each pair comes in both green and white laces to make it as Christmasy as possible. 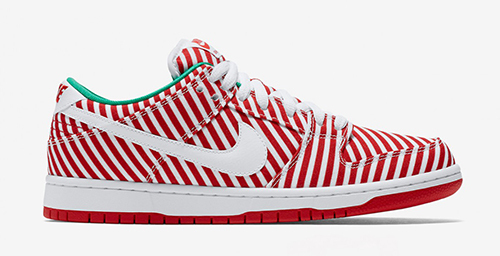 The Nike SB Dunk Low "Candy Cane" is available for U.S. $100 online and at selected Nike stores worldwide.